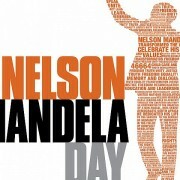 The Independent Municipal and Allied Trade Union (IMATU) will be joining fellow South Africans in celebrating Mandela Day on 18 July 2015. “Each year we are reminded of the 67 years of his life that the late Nelson Mandela gave fighting for the rights of humanity, equality, justice and democracy all South Africans enjoy today. We are pleased to be one of many organisations donating 67 minutes of our time or resources to make a difference in the lives of others. As a union representing local government employees throughout South Africa, we ensure that all of our Regional Offices take part in this special day and contribute towards positive change within their communities,” explained IMATU General Secretary, Johan Koen. The IMATU National Office will be donating a new kitchen container, equipped with electrical lights and plug points to the Kaalfontein Primary School in Midrand. “Kaalfontein has a well-functioning feeding scheme that feeds approximately 900 learners and 30 staff members on a daily basis. This new space will improve efficiency and provide additional storage,” said Koen. Staff from our Gauteng Region will be visiting the Cosmos Old Age Home to spend time with the elderly and distribute gift packs. Members from the Free State, North West and Northern Cape Regions have pledged to donate blood as part of their contribution towards Mandela Day. The Johannesburg Region will be handing out party packets to the children of the Nthabiseng Day Care Centre. During this visit, staff will also replace broken window frames, touch up paintwork and assist with a general clean-up of the premises. The eThekwini and Kwazulu Natal Regions will be donating kitchen equipment to the Jabulani Nursery and Pre-Primary School in addition to digging the foundations for further building expansion later in the year. The Buffalo City Metro Branch will be revamping a dilapidated playground at the Ukukhanya Programme: Sunshine Youth Care Centre in East London, as well as donating goodie bags and groceries to this place of safety. The Tshwane Regional Office will be donating paint, educational toys, groceries, toiletries and fresh fruit and vegetables to the Tshwaranang Children’s home in Pretoria. In addition, the Tshwane Regional Office staff will also be providing a tracksuit for each child residing at the children’s home. In the spirit of Mandela Day, our Cape Town Metro Region is making a considerable donation to the Fikelela HIV/Aids Home. 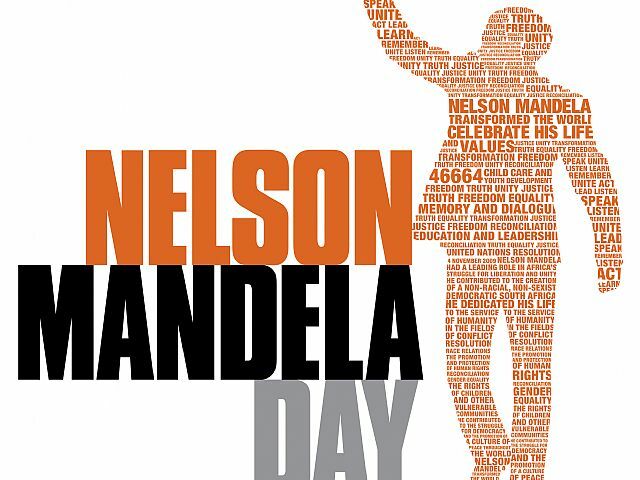 “The annual birthday of our former President Nelson Mandela has come to represent a day in which we remember what he in his individual capacity has done for our country and what we in turn can do for each other. 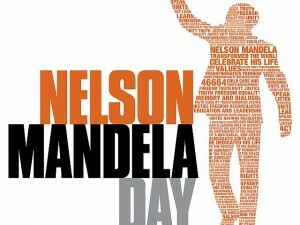 IMATU is a proud supporter of Mandela Day,” concluded Koen.